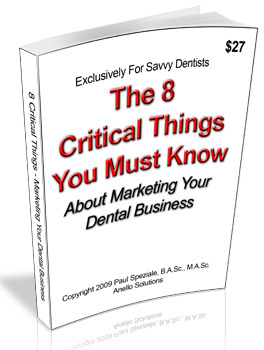 8 Critical Secrets You Must Know About Marketing Your Dental Business | New Patient Systems Inc. 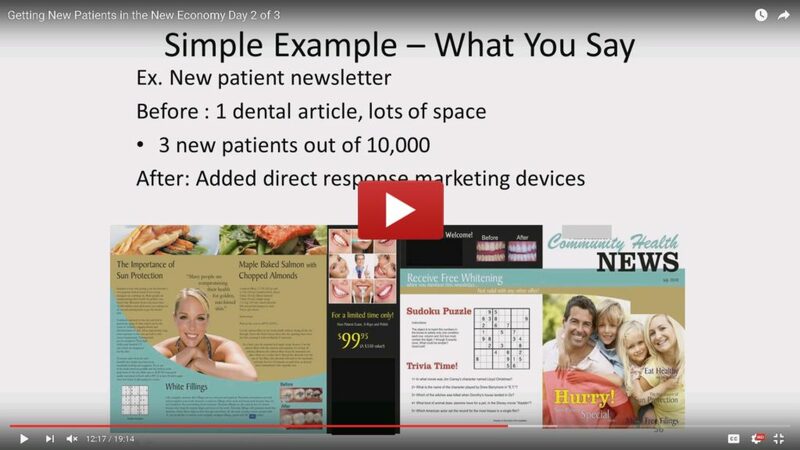 There is so much misinformation out there about dental practice marketing. 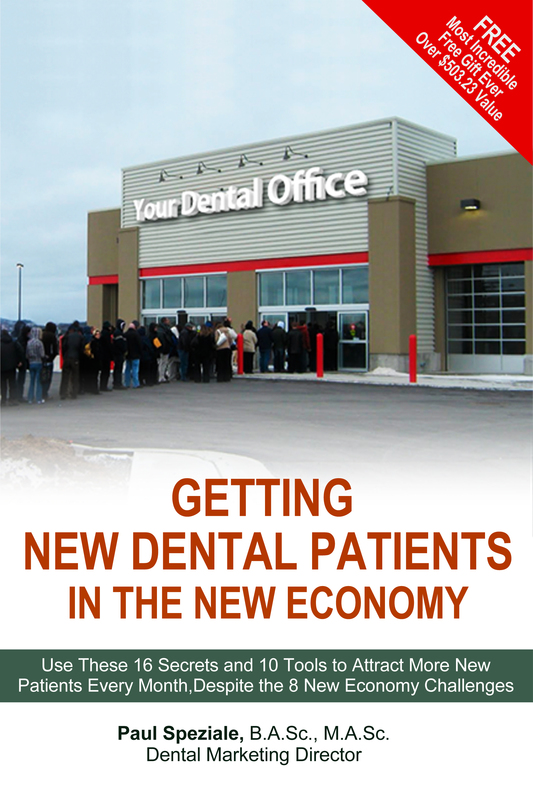 After speaking with many frustrated dentists who have tried things and failed, one quickly learns that what is told to them can range from vaguely false to outright lies. 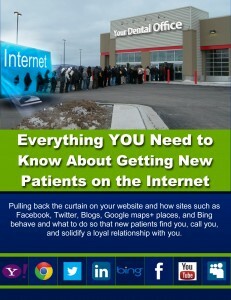 In this booklet, this special report, is outlined for you the 8 critical things you must know about marketing your practice.